It looks like the Grandparent market could give a very considerable boost to the Christmas season for both on-line and traditional retailers in Australia. 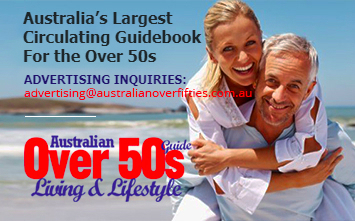 According to a readers’ survey completed by the Australian Over 50s Living & Lifestyle Guide in September 2018, some 64% of their over 50s readers are grandparents and plan to buy an average of 8 presents for their grandkids this Christmas. Follow up questions of the grandparent group indicated some very interesting trends for retailers. The number of grandchildren ranged from 1 to 9 grandchildren although it is expected that in the full grandparent population there are bound to be those with even greater numbers of grandchildren. A boom year for grandparent present giving is expected for Christmas 2018, but will the trend continue into the future? Perhaps not – because of two reasons. Firstly, the older baby boomers are not buying presents for their grandchildren anymore as they themselves would be in their thirties and forties. Secondly, Australian birth rates have been declining steadily since the 60s. There were over 22 births per thousand people in 1960 whilst the rate was just 12 and 70s saw significant reductions in family unit sizes compared to the immediate post war years and hence we can expect smaller grandparent and grandchild cohorts after this decade. 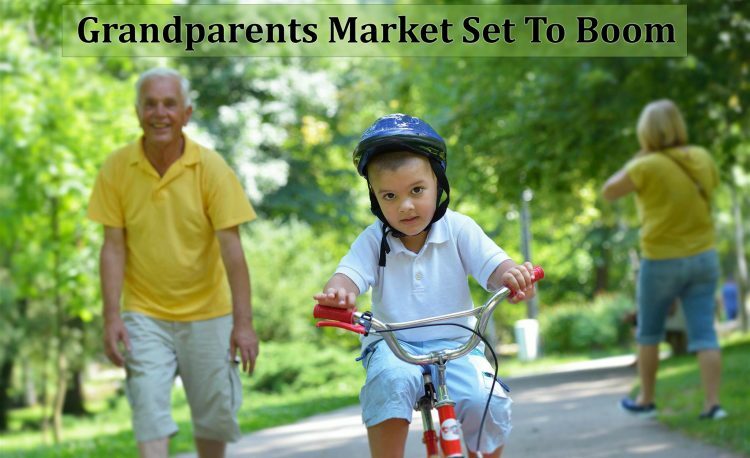 Retailers – enjoy the boom in grandparent buying while you can.